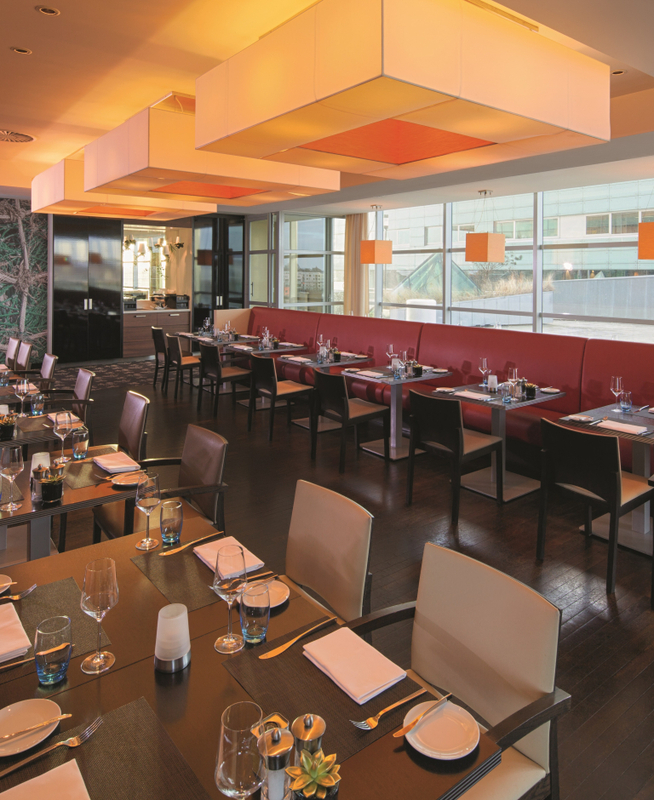 Silk Road is our all-day dining restaurant where you can enjoy creative French cuisine. Discover the fresh and authentic flavors, as well as the scents and variety of the colorful spices used in our dishes. The restaurant can seat up to 220 guests. The restaurant is located on the second floor with a great view of the river IJ, here you will find the seasonal à la carte menu by Executive Chef Jamie Sharatt and his team. All dishes are prepared by our international chefs in the open kitchen with live cooking, including a tempting selection of starters, main dishes and desserts. Jamie Sharatt (48 yrs. ), originally from Sheffield located in the United Kingdom, began travelling the world the moment he completed culinary school, to discover the various cuisines around the world. He trained under Michelin star Chef Albert Roux (***) for four years at Sofitel The Grand Amsterdam at Café Roux. 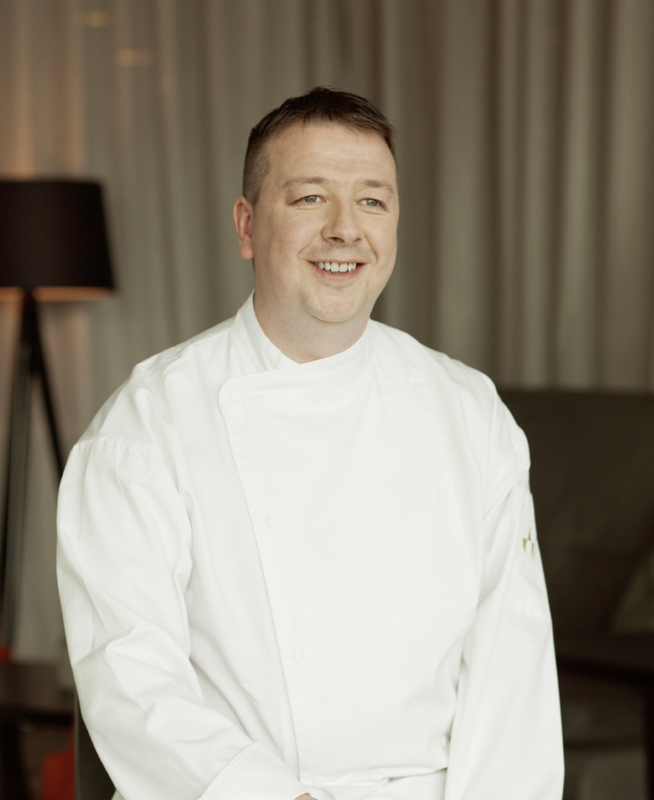 Joining Mövenpick Hotel Amsterdam City Centre in 2007 in the position of Executive Sous Chef. And now for already six years he is our Executive Chef Benelux.